Engaging people is one of the primary responsibilities of an historic site, although we might call it membership, attendance, advocacy, support, fundraising, or “resources development” (yup, that’s what it was called at one place I worked). Expanding and growing engagement is usually focused on direct and simple efforts, such as working on individuals to give increasingly greater sums or putting out more announcements to increase attendance. Results are usually sporadic, rough, and unpredictable. 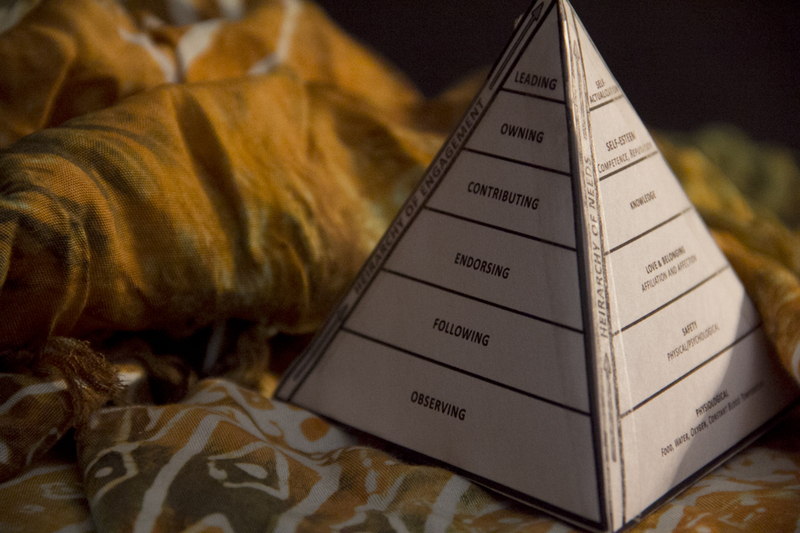 Engagement Pyramid by Gideon Rosenblatt. 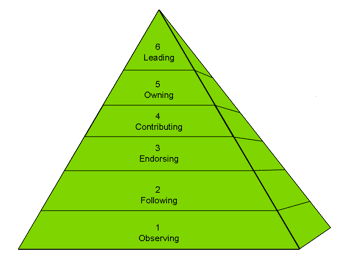 This entry was posted in Community engagement, Fundraising, Membership, Performance measures, Resources and tagged Engagement pyramid, Gideon Rosenblatt, Groundwire on February 6, 2012 by Max van Balgooy.